When optimising your WordPress installation for speed your objective is to keep it as lean and quick as possible. 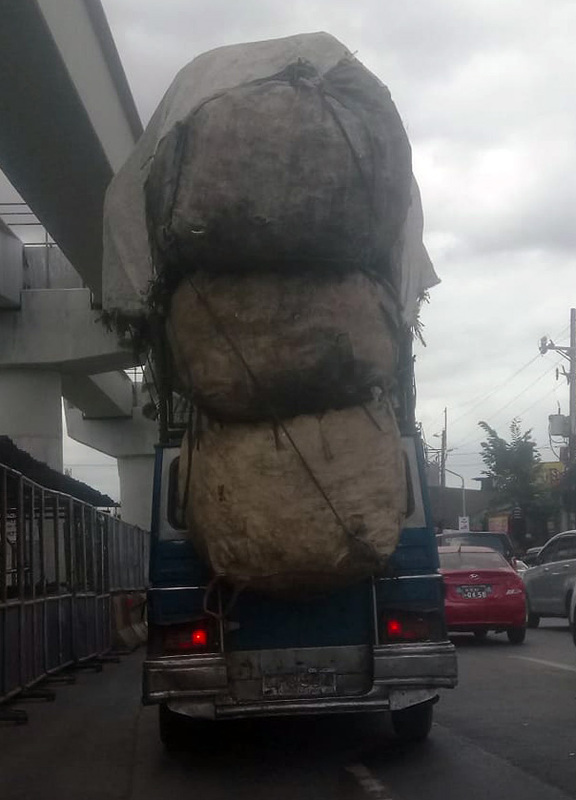 If we use an analogy then it’s a bit like a car; if you load up your car with a lot of heavy bags, it’s going to be slower and consume more gas. Don’t put heavy loads on your WordPress site. The equivalent to gas on your WordPress site would be bandwidth, the more things your site has to load the more gas it uses. This means the site will likely be slower. The same is true about the weight; if you unload weight from the site in form or plugins, unnecessary code, and optimise images, then the site will load faster. As mentioned above, your objective is to keep your sites as light and lean as possible. That means you should try to use as few plugins as possible. Go through your plugin list on a regular basis to check if all of the active plugins are actually in use on the live site. Some plugins like migration plugins are only used at certain points and can be deactivated if they are not actually loading anything on the site. Themes with page builders are great for quickly creating nice looking websites, but unfortunately they tend to add a lot of weight on your site in terms of load times both on the front- and backend. If you haven’t chosen a theme yet then we would advise that you try to read up on the performance of the theme first, or maybe consider using a theme which is lighter. The quality of your hosting provider is one of the most important things when it comes to WordPress page speed optimisation. We would recommend you to look for managed WordPress hosting like provided by SiteGround for instance. Be sure to shop around first though, prices and performance do vary a lot between different providers. If you want recommendations on which hosting solution would be best for your site then don’t hesitate to contact us here. Caching and optimisation plugins can greatly improve the page speed performance of a WordPress site. You should be careful when experimenting with different settings though, unexpected results can sometimes occur when caching or minimising resources which could cause things to break on the site. We would recommend that you use visual regression testing before and after as well, this enables you to detect if anything has changed visually on the site as a result of installing and configuring the caching plugin. Also please read this post about when you should not use a caching plugin. Too many, too large and too heavy images can be a major culprit in slowing down a WordPress site. Make sure that your images are just big enough to take up the area they are supposed to take up. Don’t make them smaller using CSS for instance, the image will still have to be loaded in the same size. Sometimes you might not even have to use images, maybe an icon would be a better and lighter alternative? Do you need help with optimising your WordPress site for speed?